Silver Screen is enhanced with blue/violet pigments to neutralise and counteract yellow and brassy tones often evident in blonde, bleached or grey hair types, and keep your blonde colour looking bold and greys bright and natural. 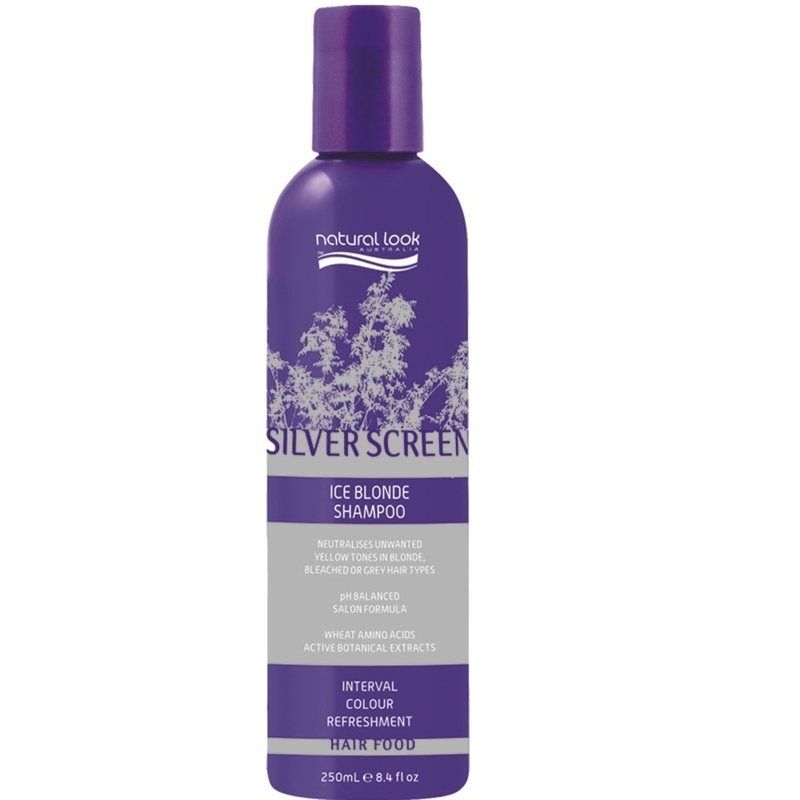 Silver Screen adds moisture back to coloured hair and re-energises it. It will shield your hair from UV exposure and protect it from thermal styling to fight the fade and keep your locks glowing.